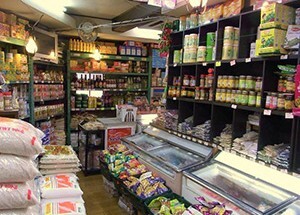 Safe and secure Halal foods are offered at this store. Recommended products are Halal meats, canned goods, pomegranate juice, saffron, and jujube, among others. The store can ship purchased items and can also take orders for items over the phone and via fax. Delivered items are paid by cash on delivery. 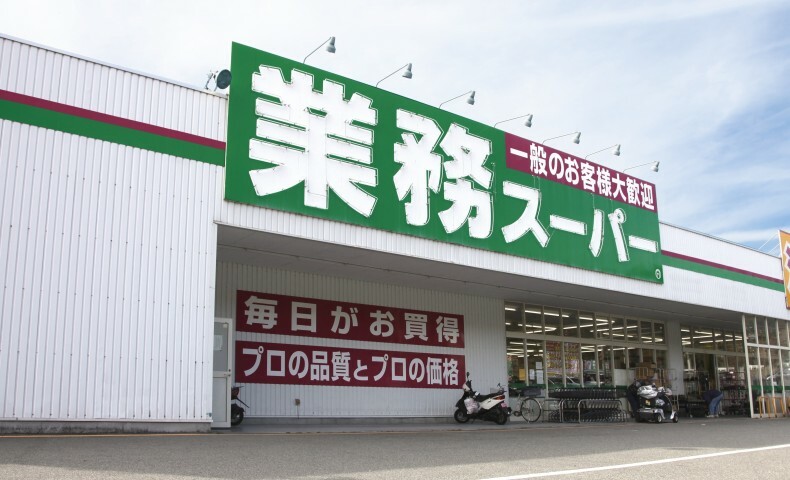 The store also carries DVDs and CDs in addition to foodstuffs including breads, rice, beans, spices, and pickles. Mutton, Tuna/haleem, Beef, Ash reshteh kashk bademjan, Chicken, Ash sholeghalamkar, Chicken hamburger/sausage, Red beans, Mutton tongue, Ghormeh sabzi, Mutton liver/heart, Gheimeh potato/eggplant, Mutton brain, Fesenjan, Falafel, Samosa. 8 min. walk from Yokohama Sta.